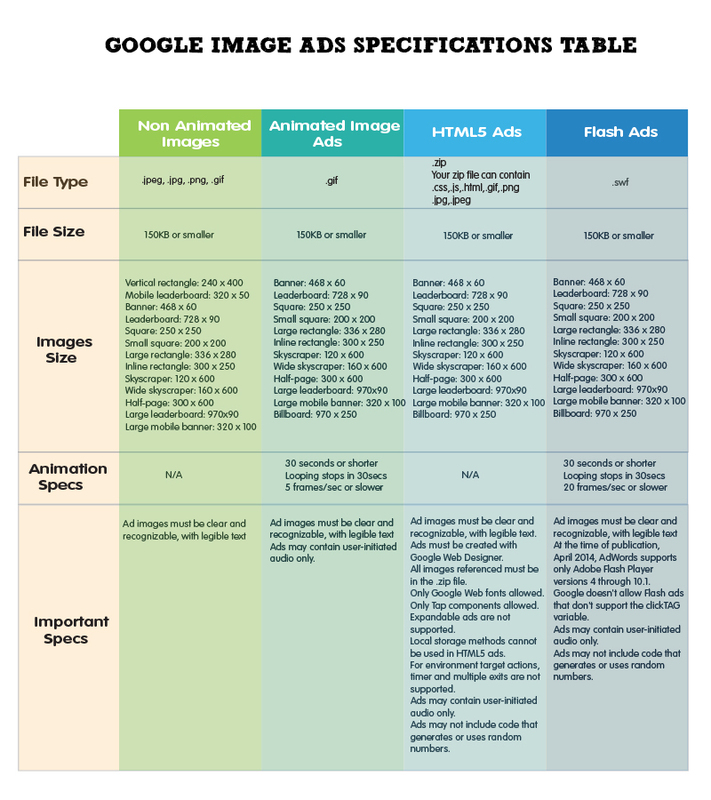 Facebook offers less variety in image ads than Google, and so the rules and guidelines are significantly simpler (though difficult to find on their website). You can use professional images from Shutterstock in your Facebook ads, for no extra cost? Test your images for click through rate, conversion rate and view through conversions. In Adwords, look at the relative CTR statistics. Don’t assume the first image you choose is the best. Refine and test like you would all other aspects of your campaigns.